experience working with runners of all levels. Lets take a look at some of the most common running injuries. If you are dealing with any of these symptoms, it could be affecting you just while you're running or it could be making your regular daily activities difficult and painful as well. Either way, we can help. An accurate diagnosis is key to determine the appropriate course of treatment and preventative measures to reduce the chance or re-occurrence. 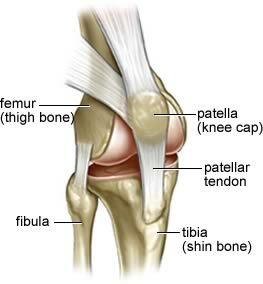 Irritation or inflammation of the joint between the knee cap and the femur. Prevention: correct biomechanics, train at appropriate level, strengthen medial quadriceps muscle and stretch lateral components of the thigh and hip. Prevention: correct footwear, rain at appropriate level, exercises like cycling and swimming. 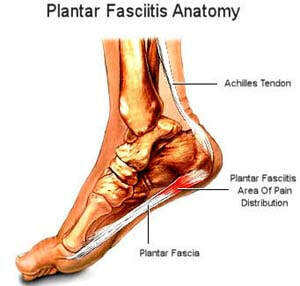 Symptoms: pain on the medial or lateral side of the tibia or on the on the tibia. 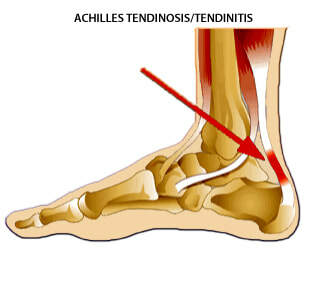 Impaired function in the lower leg compartment that is induced by exercise and characterized by an onset of pain and the feeling of increased leg pressure usually at the same time after beginning to exercise, each time it is experienced. 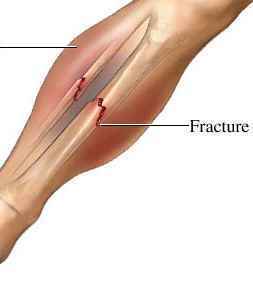 Obvious swelling of the lower leg is observed with acute compartment syndrome. 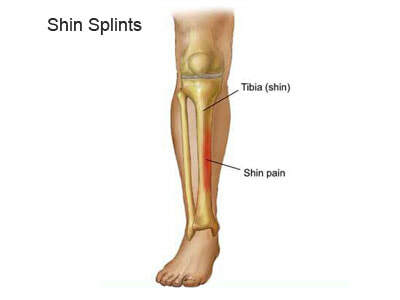 ​A bone injury caused by trauma to the tibia bone (shin) due to prolonged activities ss running and long distance walking. Can also be seen in active females with menstrual abnormalities, military recruits and athletes in sport where leanness is required.